10 Critical Signs That Couples Therapy Is Long Overdue. Maybe couples therapy is long overdue. Is couples therapy something that’s on your mind? Here are 11 critical signs that couples therapy is long overdue for your marriage. 1. You’re Squawking Instead of Talking. Your communication is negative 24/7. You both feel picked on, blamed, or discounted. It’s hard to have the simplest conversation without sniping or contempt. You know how to bicker with skill. Your fights are only interrupted by a long lonely silence. You don’t know how to talk to your partner as if they were someone that you loved. 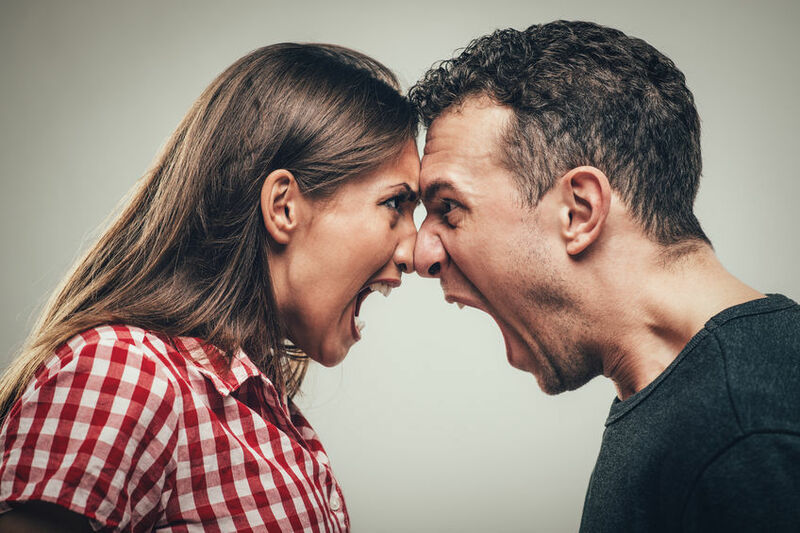 If you ‘d like to start talking again…but you don’t know how…couples therapy is long overdue. The idea of even trying to have a conversation fills you with anxiety, dread or futility. Relationship apathy is how you roll. A good day is when you only fight for an hour or so. Depression and marital conflict is a one-two punch is that warns you that couples therapy is long overdue. 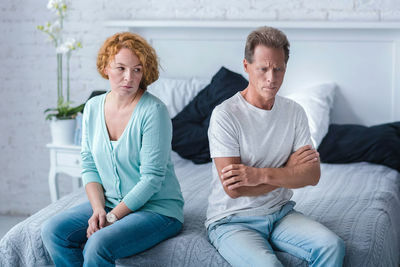 Almost 7% of Americans are clinically depressed to some degree, but a whopping 42% of couples entering couples therapy have at least one depressed partner. If you’re angry, apathetic, depressed or lonely…couples therapy is long overdue. 3. 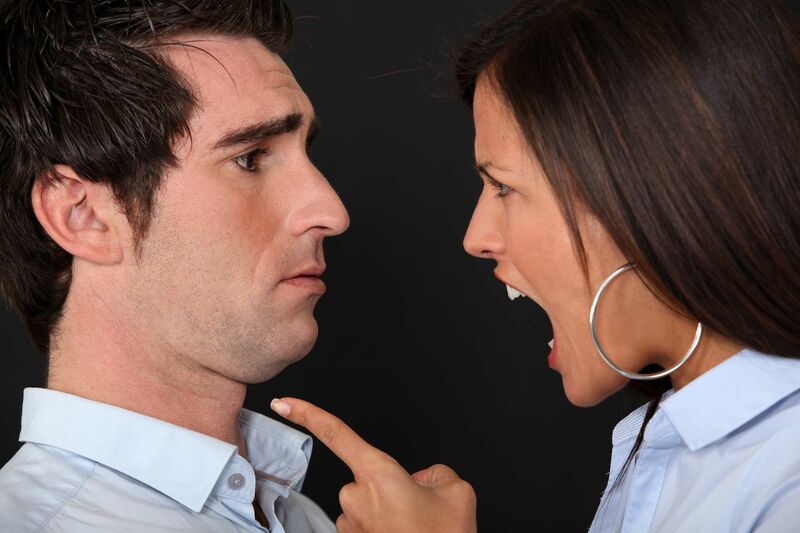 You Have Seen the Enemy…And It’s Your Spouse. Sometimes it gets so bad that you hate your mate. You flood easily. You’re either chronically nagging or being nagged. You have a hard time staying regulated. You leave in the middle of conversations. You’re fighting in front of the kids. If you find excuses to stay away from home as much as possible…couples therapy is long overdue. Negative Sentiment Override is taking you both into the fast lane toward constant conflict. 4. You Have Some Secrets, Or You “Forget” to Share Important Information. You don’t tell each other everything. You hide stuff about your life that you don’t want your partner to know. About money, relationships, plans, people etc. You’re being cagey, or passive-aggressive. Whether it’s how you spend your time, or how you spend your money. Your partner may already be connecting the dots, even though you’ve taken great pains to keep your spouse in the dark. But if technology trips you up…and it often does… couples therapy is long overdue. If you’re looking for love in all the wrong places or acting out sexually, odds are you’re going to get caught. That’s when couples therapy will seem like a good idea. 6. Your Financial Breadcrumbs Lead to Your Secrets. 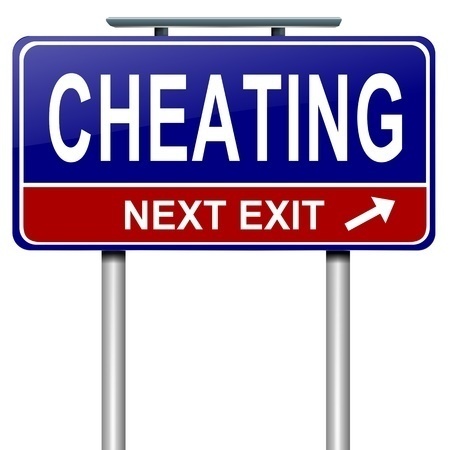 Financial infidelity is often just as — if not more — damaging to a relationship than a sexual affair. It may even be emotionally abusive. If one partner keeps his or her in the dark about spending or needs to control everything related to money, then the other should bring up the topic of family finances. Is your spouse keeping financial secrets? If that’s a deal-breaker for you, Discernment Counseling or couples therapy is long overdue. If your spouse is very controlling, you might benefit from the fresh perspective that an individual therapist can provide. It’s fair to say, “I want a better understanding of our monthly bills and budget, our debt, how many savings/checking/retirement accounts we have…” If your spouse objects, tell them you want a couples therapist to help resolve the gridlock. Their reaction will be illuminating. 7. You Believe Everything Would be OK If He or She Would Just Change. 8. You’re Basically Living Separate Lives. While this may indicate a need for marriage counseling, it doesn’t mean you’re is in trouble just because you don’t do everything together. However, isolation and distance is a clear sign that couples therapy may be long overdue. If there is a lack of communication, conversation, or if you feel that you’re “just roommates,” this may indicate that it’s time to bring in a skilled clinician who can help sort out what’s missing and how to get it back. 9. Little Things Feel Like Big Things Now. Every individual has trigger behaviors — specific things that drive them crazy that wouldn’t bother the majority of other people. This can include issues like who does the laundry, who unloads the dishwasher, and having pizza for dinner way too often. 10. You Don’t Know What’s Happening. Your partner often doesn’t understand why these fights keep happening and what he or she can do about it. You don’t either. It feels like a downward spiral that you can’t seem to slow down. A good couples therapist can help you both discuss these issues and figure out what the real root of the issue is. Couples therapy is long overdue when you keep having another fight about nothing.